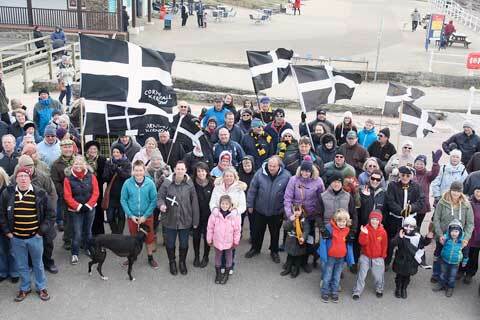 St Piran’s Day started as a holiday celebrated by the Cornish Tin miners. Since the late 19th and early 20th Century, Celtic revivalists sought to provide the people of Cornwall with a national day similar to those observed in other nations. Ancient Stone Circles 2018 Farm Stay Brochure now available!